Shop Zildjian K Custom Special Dry 14 Inch Hi Hats Pair from AMS with 0% Interest Payment Plans and Free Shipping. 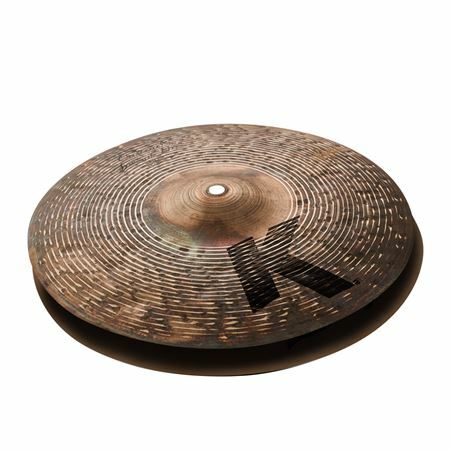 K Custom Special Dry are the original dry cymbal Remastered for today’s modern musical styles, these raw and earthy Special Dry 14 inch Hi Hats deliver a dry, funky sound with a quick fast attack, lots of dirt, yet shuts down quickly for a powerful expression of personality. These hihats are very good! This pair of hihats are versatile,can use for any genre and they are not too loud neither too quiet,love them!.